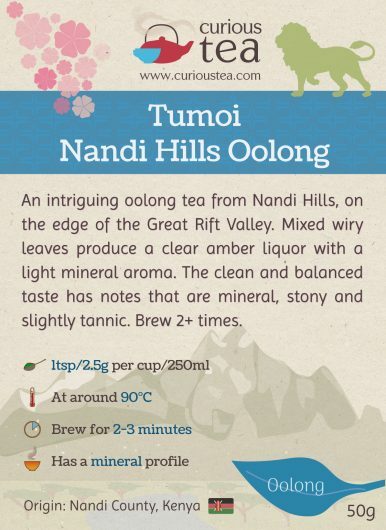 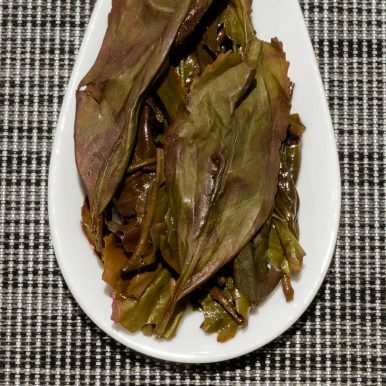 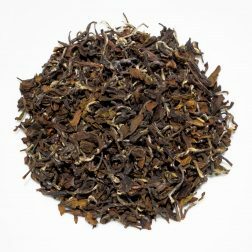 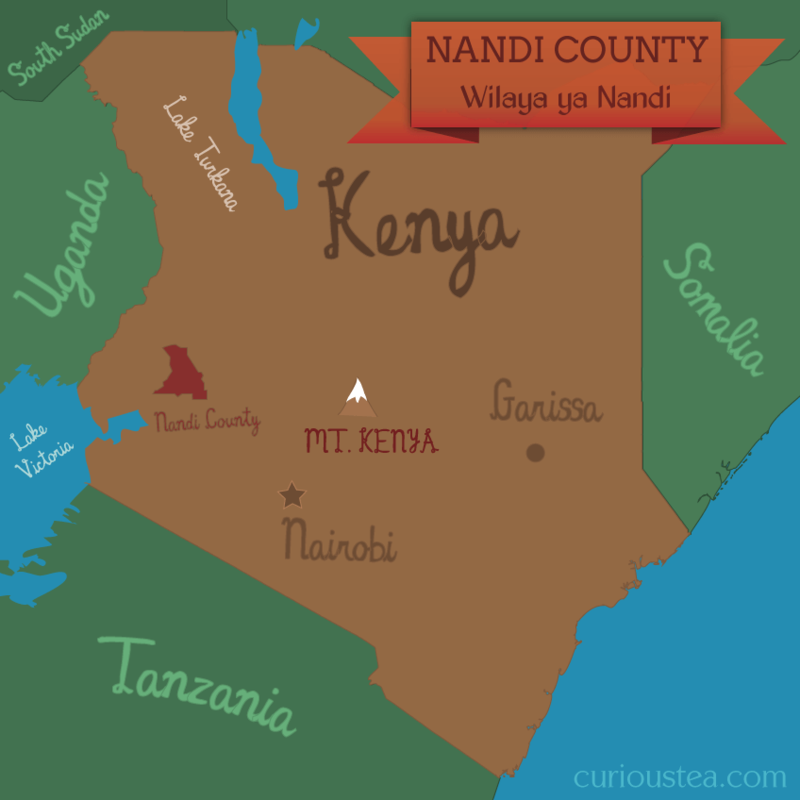 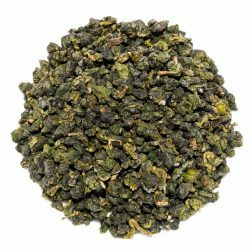 Tumoi Nandi Hills Oolong is an intriguing oolong tea from Nandi Hills, on the edge of the Great Rift Valley. 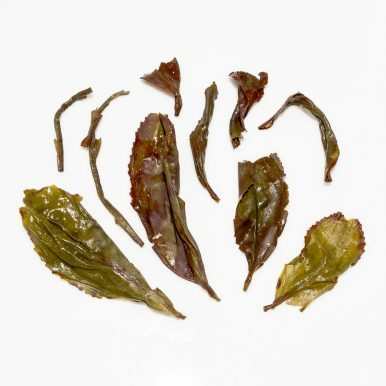 Mixed wiry leaves produce a clear amber liquor with a light mineral aroma. 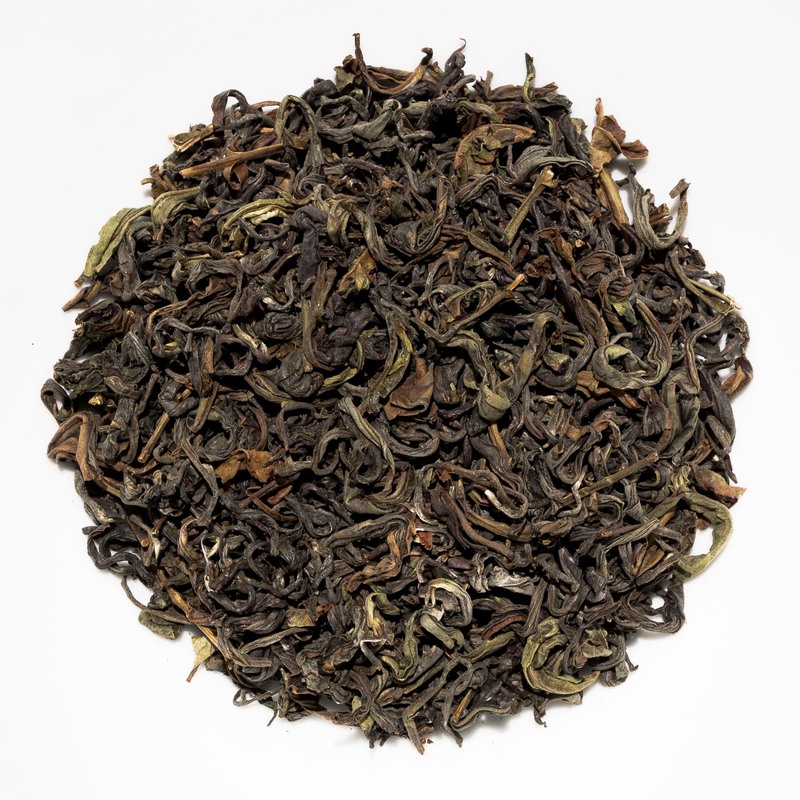 The clean and balanced taste has notes that are mineral, stony and slightly tannic. 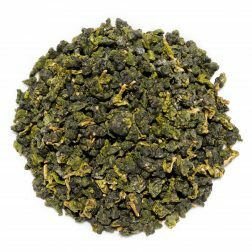 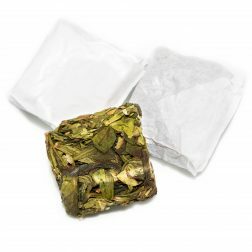 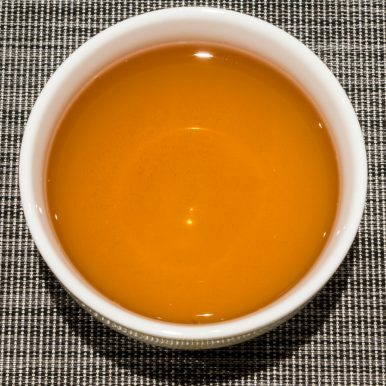 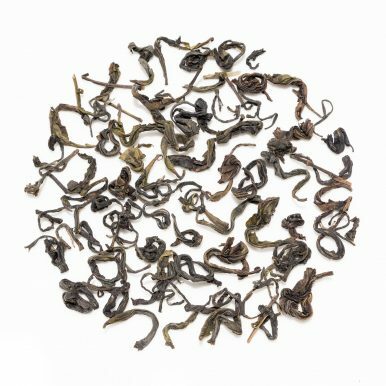 Tumoi Nandi Hills Oolong tea was first featured in our November 2018 Curious Tea Subscription Boxes.